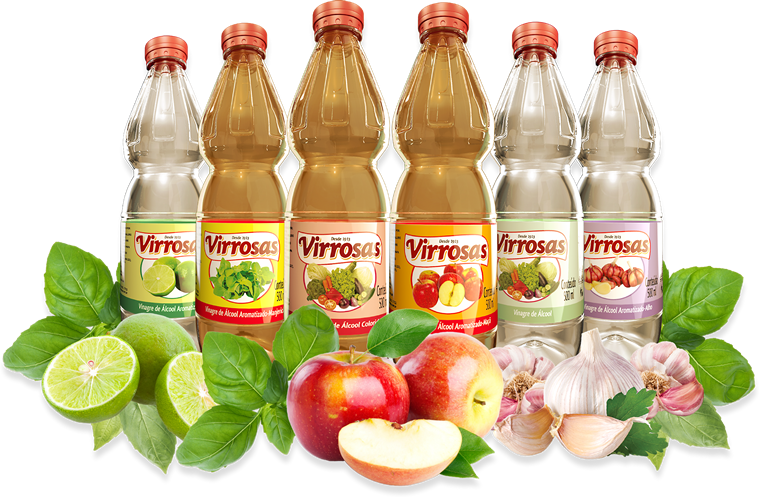 VIRROSAS is a traditional Amazon company founded in 1913 by Virgilio Rosas, a Portuguese immigrant who chose the city of Manaus to live in. 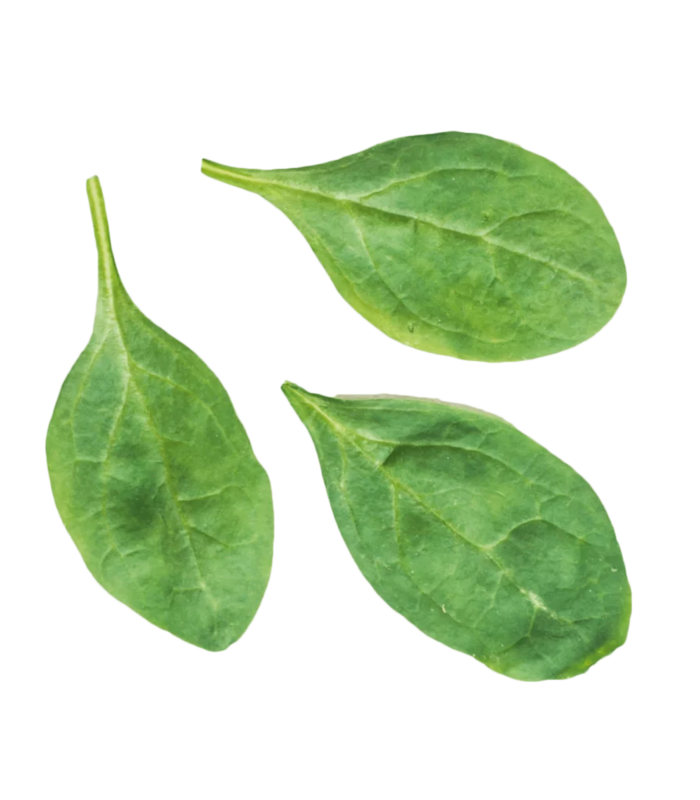 Our activities were started with the production of dark vinegar, and after other products such as alcohol vinegar, apple-flavored vinegar, lemon, garlic, basil, plus savory pepper sauce and the commercialization of alcohol for domestic and professional use. Today we serve the entire northern region of Brazil, always cherishing the quality of our products, aiming, above all, the satisfaction of our consumers. Consult us for information about our representatives and points of sales near you. Throughout history, vinegar has proven to be a widely used product on a day to day basis. As an example, it can serve not only for the seasoning and disinfection of food, but also for domestic use.